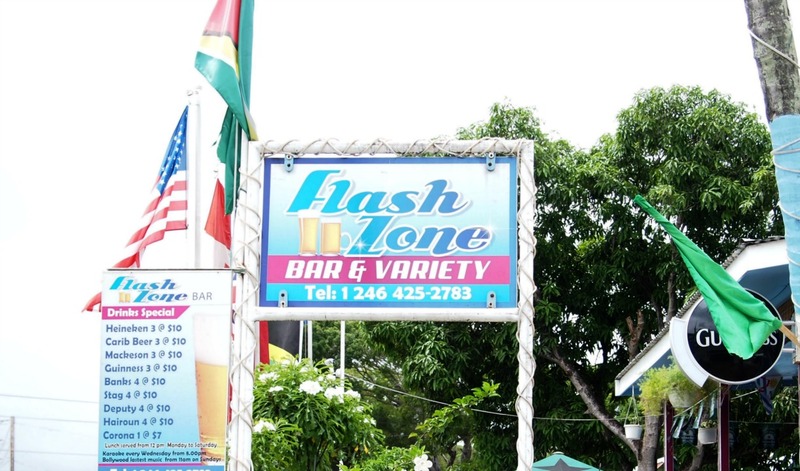 The Flashzone Bar and Variety located in Black Rock, St. Michael, around the corner from where 58-year-old Colleen Payne was shot and robbed after using an ATM. 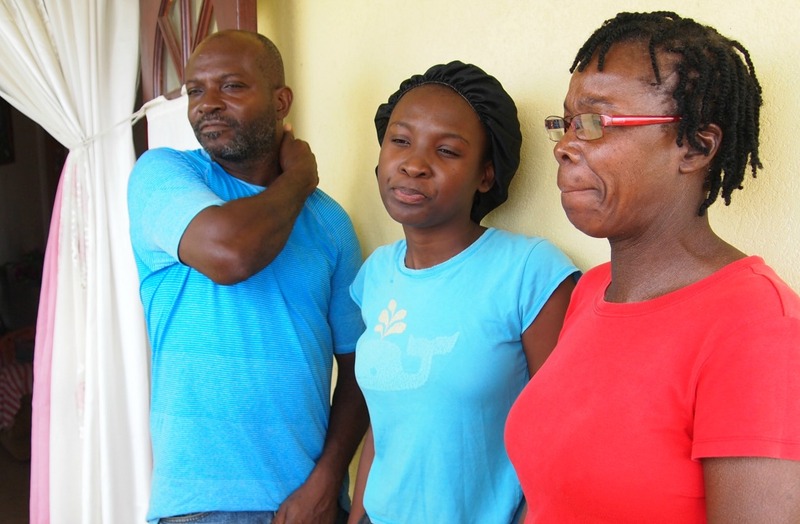 The shooting death of 58-year-old Colleen Payne has left some residents in the area of University Drive, Black Rock, St. Michael more vigilant and the same can be said for the businesses in the area. As police investigations continue, so far it has come to light that Payne was conducting a transaction at the Royal Bank of Canada (RBC) Automated Teller Machine (ATM) at University Drive, Black Rock around 9 p.m. on Monday night. When Payne exited the ATM she was attacked, robbed and shot by two assailants who quickly fled the scene. Payne was transported to the Queen Elizabeth Hospital by ambulance where she succumbed to her injuries. An employee at the nearby Flashzone Bar and Variety, Sonia Ramprashad, told Loop News the news of the incident came as a shock, noting that she views the district as a safe one. She said Flashzone Bar has been in operation for three years and during that time they have been fortunate to be spared from any criminal incidents. Ramprashad said she is not worried about security at the bar but they will be moving to ensure the Point of Sale machine at the bar is functioning properly so customers will not have to venture over to the ATM to obtain cash. Ramprashad also said she is grateful that a friend, who used that ATM shortly before the incident occurred, was not harmed while carrying out their transaction. Ramprashad added the bar is monitored by surveillance cameras and they will be warning customers, going forward, to take caution while traversing the area. Loop News also caught up with Moonish Dharampaul on the steps of the bank. The owner of a software company said while he does not work in the Black Rock area, he conducts business at the bank regularly and he feels relatively safe doing so. He said the incident emphasises the fact that people need to be more vigilant when using ATMs, noting there are some who are “getting desperate for small sums of money”. 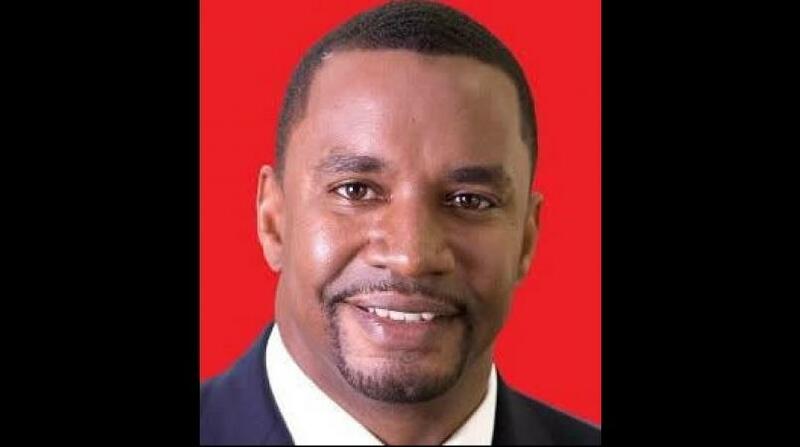 He said he believes banks should consider increasing surveillance in the area and he also urged Barbadians to make use of online transactions. “Minor transactions such as paying bills, getting groceries, all of that is now digital so if we have a more collaborative effort from the banking industry to move towards more online payments it would make things a lot easier. Many countries are moving to no cash," he pointed out. “The authorities have contacted us and we are working closely with them to provide any data or information they require. This is an active investigation, so we will not be commenting further. Any additional questions should be directed to the Royal Barbados Police Force,” de Silva continued. 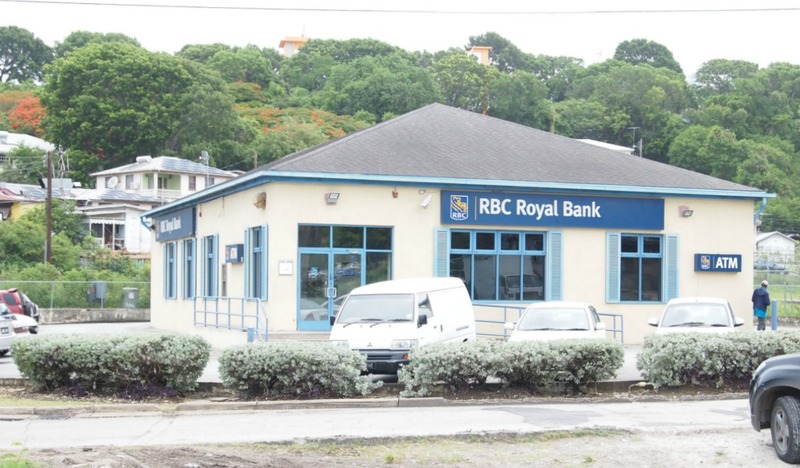 Up to yesterday afternoon, members of the Royal Barbados Police Force (RBPF) were on site at the bank following up on investigations with management. Foot traffic at the bank and the ATM was relatively slow with a few clients pausing to take a look at the spot where the senseless crime was committed.